4 mm top layer at 6 mm waterproof plywood. 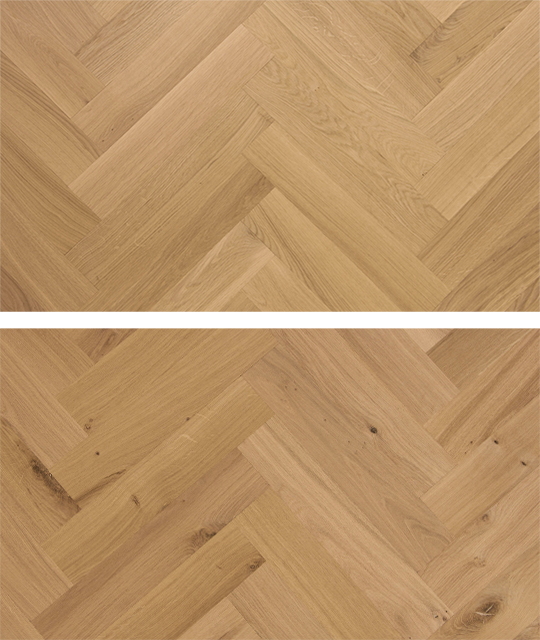 Our 10/4 comes in a width of 70 mm and is therefore very suitable as a herringbone product. This mini dual is made up of a 4 mm top layer and a 6 mm birch plywood under layer. This product is often used as an alternative to the 6 mm tapis. 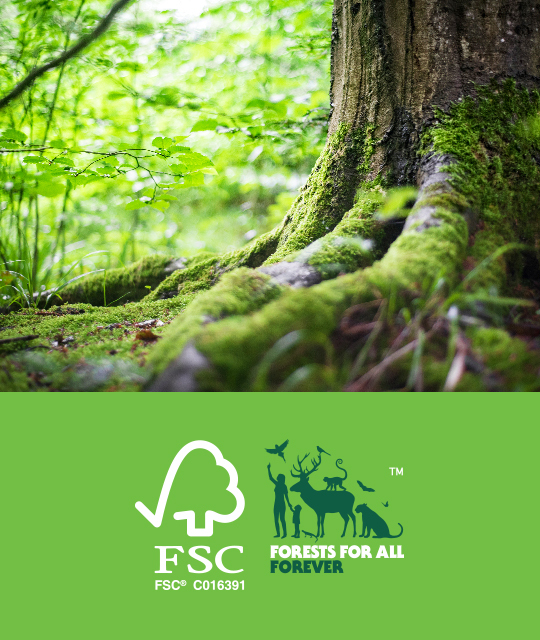 This product is FSC-certified and can be handled as desired with our Cinzento Custom Made® program.